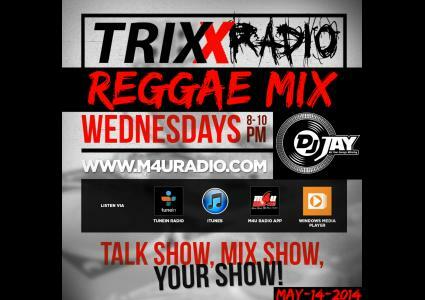 This podcast features DJ JAY live on TRIXX RADIO (www.m4uradio.com) ON WEDNESDAY FROM 8-10PM. 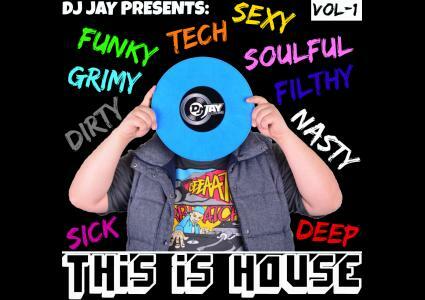 This mix features some of the best reggae from early 2014. This will make you wine and grind ya body! ENJOY! 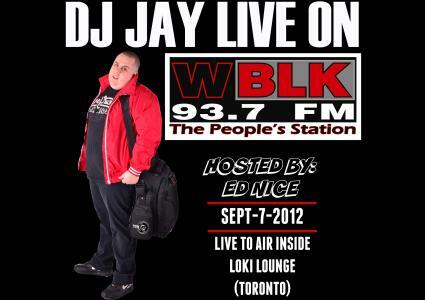 BE SURE TO SUBRCRIBE TO DJ JAY FOR MORE FREE MIXES! For anyone who group up in the 90s! 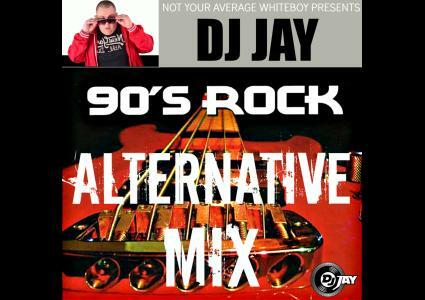 DJ JAY presents some of he best rock and latenrative songs of the 90s all mega-mixed together! 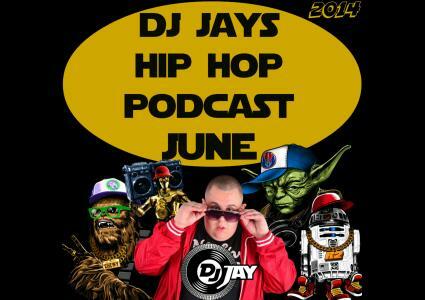 Subcribe to DJ JAY For more Free MIXES!